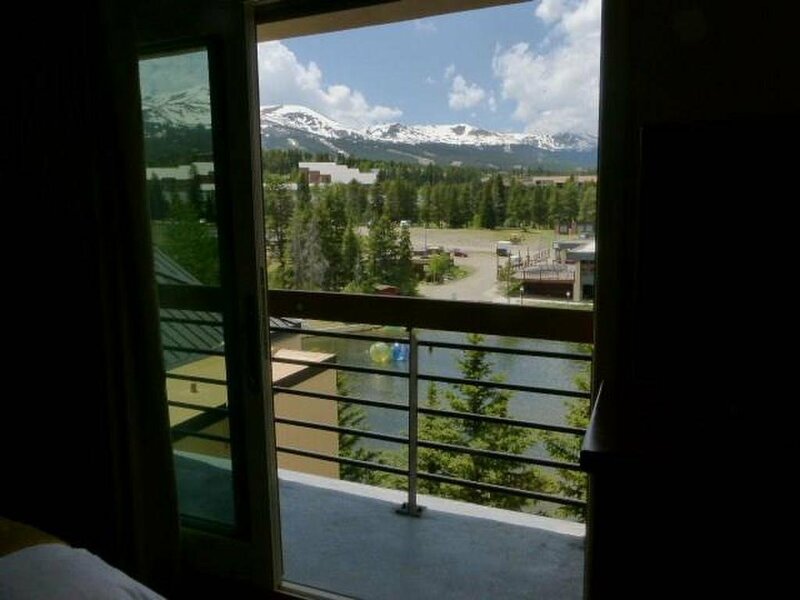 Hotel Breckenridge is a great ski-in, ski-out location at the base of Peak 9. 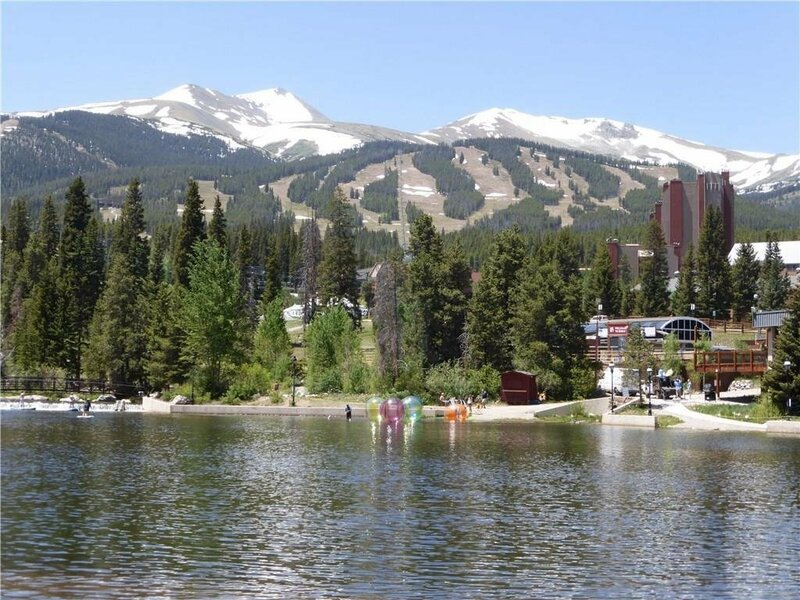 Steps to all of the shopping, dining and activities of downtown Breckenridge. 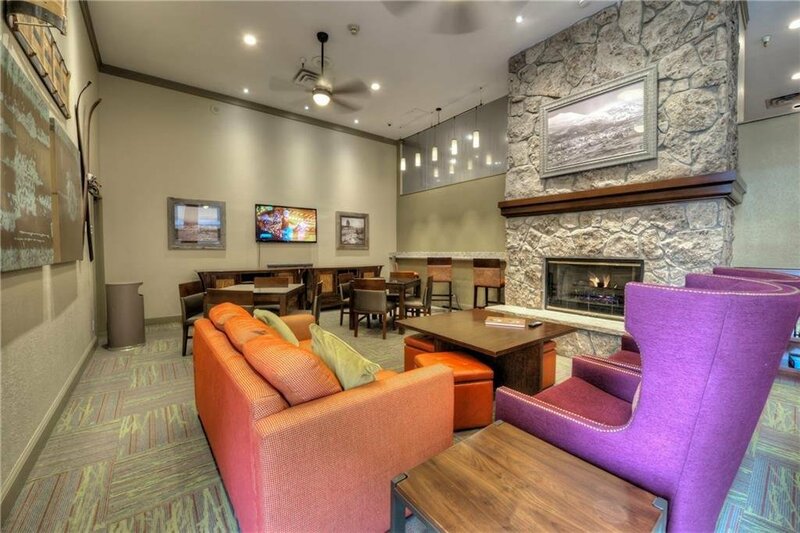 Amenities include an outdoor swimming pool and hot tubs, underground parking and concierge services. Steps across the bridge to the Quicksilver Super Chair lift. 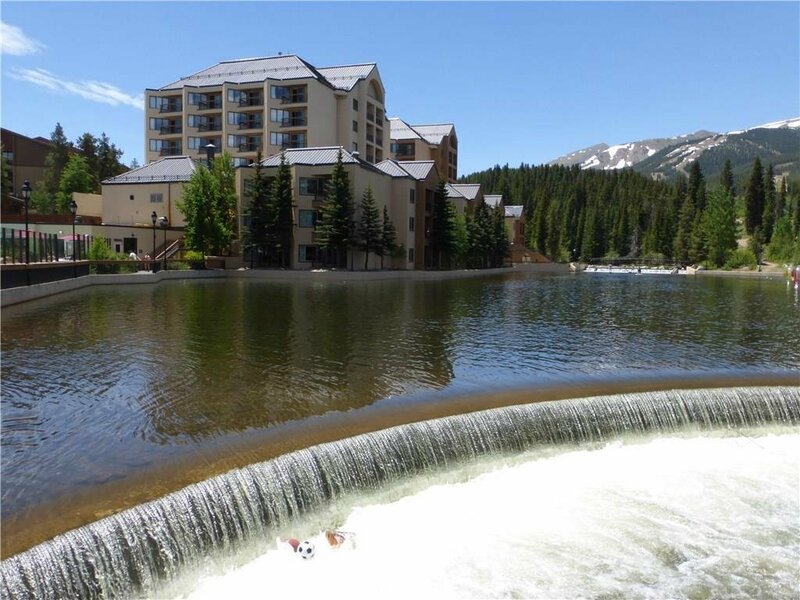 The complex is managed by the Marriott, making this a terrific rental producing property! 450 feet to the ski lift!